The health of our pets is something that we all value. For this reason, it is important to take the time to find a veterinarian that can provide the care our furry companions deserve. However, there is a lot that goes into finding a good vet because not all veterinarians are all the same. Some are going to be better than others, especially with certain kind of animals. To ensure that your pet is receiving the best care possible, you will want to do your research and take your time. The best thing to do when you are looking for a good veterinarian is to read online reviews. These reviews are written by people who have experienced the services being offered by a particular vet firsthand. Through their review, they will either let you know that the services are good or if they are something that you are better off avoiding. You can also read some good pet insurance reviews in New York. Do They Accept Direct Vet Pay? This is crucial and can save you time, grief, and money. Say, for example, your pet needs upcoming surgery and the costs are estimated around $5,000 and more. If your veterinarian agrees, a few pet insurance companies can pay the vet directly so you don’t have to come up with the bulk of the payment. So at checkout, the owner just has to pay his portion which is usually the annual deductible and which usually has to be met once a year This is a major convenience for the pet owner who may find himself low on monetary funds when his pet needs it most. Not all veterinarians are capable of providing quality care to every kind of animal. Depending on your pet, it is important to find a vet that has plenty of experience with that particular animal for optimal care. 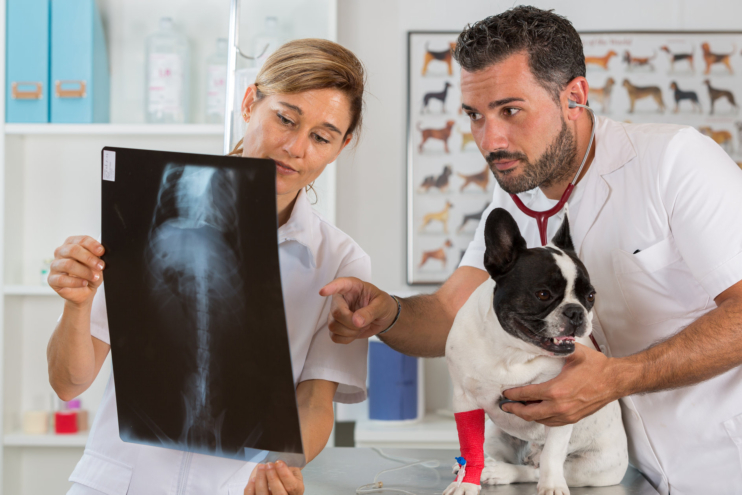 Those are just a few of the many things to consider when you are looking for a good vet. If you would like to find out more about finding a veterinarian or if you are interested in the most affordable pet insurance in Brooklyn, New York, read the pet insurance reviews; from there you can learn, compare, and confidently choose the best pet insurance plan that will best protect you and your pets. A few of the pet insurance companies off up to 10 percent discount if you purchase your pet insurance plan from TheInsuredPet.com.